Pasta and Beef are quite popular in Uruguay. This traditional dish incorporates both in a simple but tasty Recipe that the People of Uruguay love. Cook and then dry the pasta. 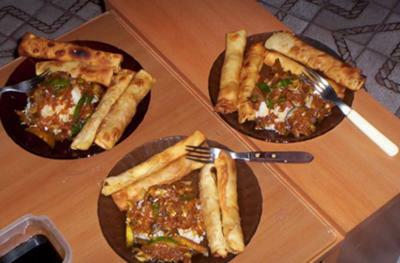 Then prepare a sauce with minced meat, onion, garlic, salt and pepper. Fill the cannelloni with meat sauce and place onto a baking tray. In a frying pan, lightly toast flour and add milk gradually, stirring so that lumps do not form. Pour over the cannelloni and get bake. Join in and write your own page! It's easy to do. How? 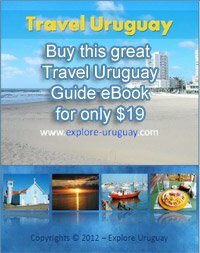 Simply click here to return to Uruguay Food Recipes.